Patrick Kelly is the Chief Commercial Officer at Vistatec, one of the world’s leading localization services providers. In his role as CCO, he is responsible for the commercial viability of the company’s business solutions. Today, Vistatec is headquartered in Dublin, Ireland, and has offices in Mountain View, California. For two decades now, it has been supporting some of the world’s most iconic brands, helping them to optimize their global commercial potential. As Vistatec celebrates its 20th anniversary, it’s a perfect opportunity to chat with one of the company’s original co-founders. 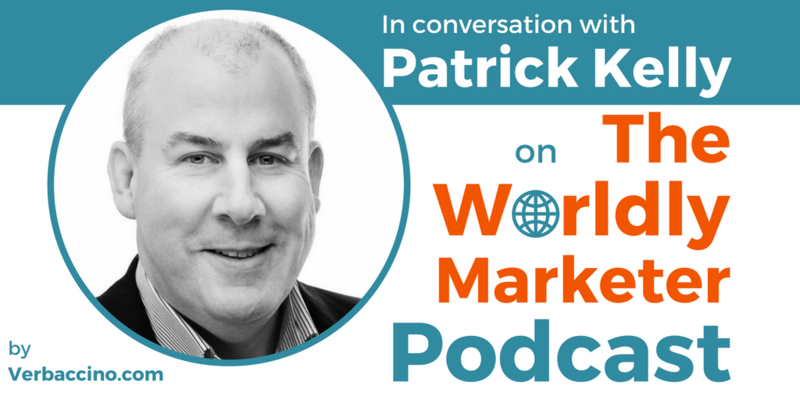 Pat has some great insights into what it takes to grow a global brand in the Digital Age, and how a new generation of tools is keeping up with the need for agile content localization.